for the lock actuators. mine has trouble locking but no problem unlocking. is there an easy fix or must i buy another one? I'd try cleaning and relubing with white grease in advance of buying another. I need the spring for the drivers side door that holds the door open. Any ideas where to get it from? Should be thousands of them in the bone yards. Power door locks clicking but not budging could very well be the relays in the kick panel area apparently. Just need to change those out and it might work. Thanks for info. but arent all doors same for third gen camaro? My driver side door seems to be kinda short where I can put my finger in with door close. help? Short as in not long enough? Is there is a gap then perhaps your doors are not aligned properly? Mine were off a bit but not enough to put a finger in! 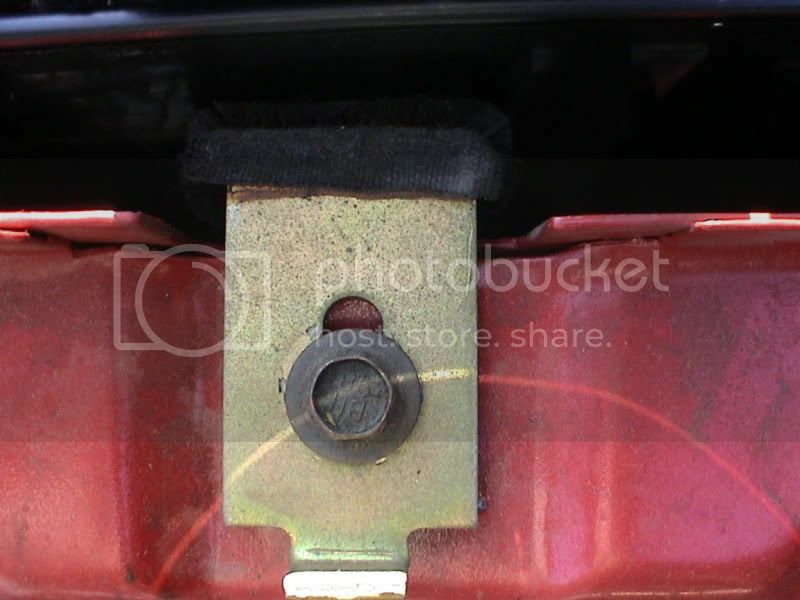 Maybe ur bushings/hinges are so worn out, can u post a pic of ur hinges/bushings? Hey I got a question do all of the doors for the third gen camaro the same size? Because my drive side door has large gaps when closed like finger size can fit in. Hey I got a question do all of the doors for the third gen camaro the same size? I will soon as I can, unforunately can't do it until weekend because I go to college during week. I'll get picture of hinges and the gaps. 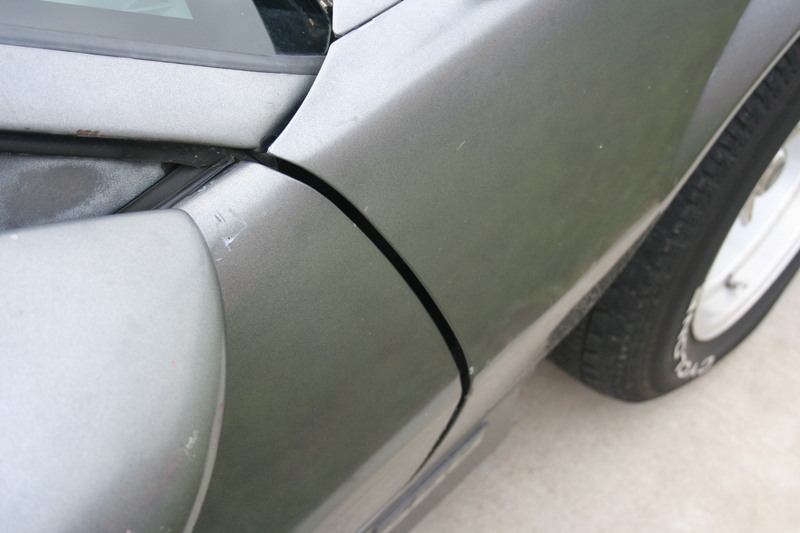 Hey I finally got those pictures of my doors gaps, please post me answers on what to do to fix the gap thanks! Heres my passenger side, which is not bad except i think its kinda low when scratching the door trim at bottom. FryeDaddy, since your posts are off topic, you might consider posting in the Body forum for better responses. "when the door is open, can you physically lift the door and move in up / down?" This will tell us if the bushings are worn. Hard to tell from pic but I see the gap. ; Also, your passenger side has some sort of rubber bumper in between the door? Was that on there stock? Thanks all this stuff your talking about in the door has been driving me buggy for sometime and since My doors are meant for cranks but have power windows. There is so much limiting the stability of the Window Motor because it really has nothing to attach too. If i showed you some pics youd see what i mean exactly..lol .. If you dont already got the mental picture of what i mean. Half / partial height: Window fuzzies under the top door panel. Tighten these or replace if totally worn out. Rolled down all the way: It might be rolled down too far because the stops are not there anymore so it goes lower than it should and isn't tight anymore. 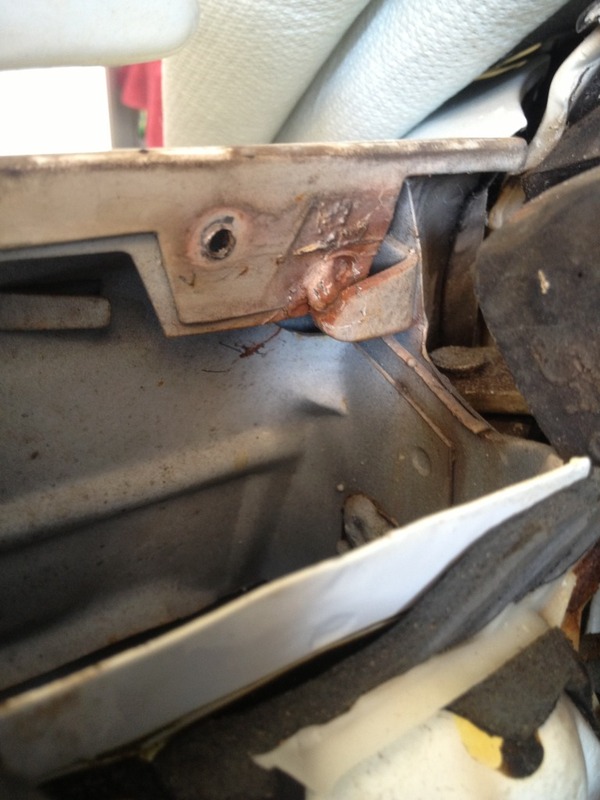 To adjust the upper window guides you need to remove the door panel and upper trim piece. 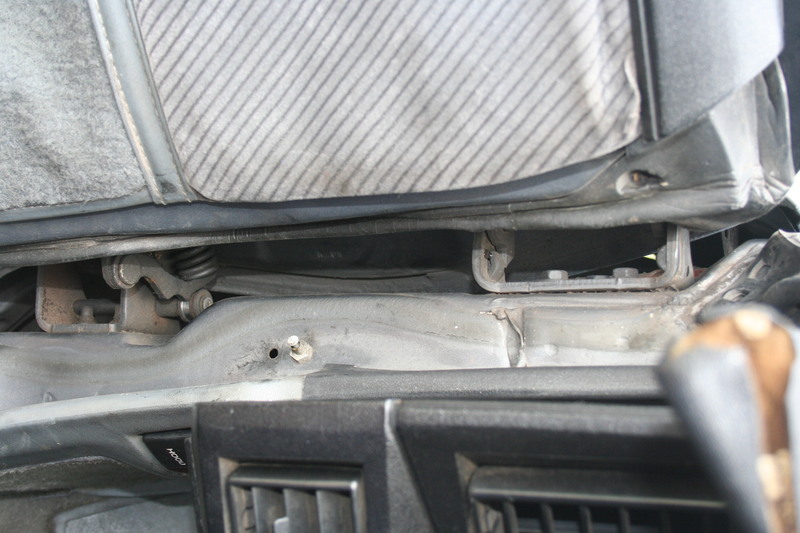 You'll need a T15 and T30 to remove the door handle and center trim piece. Be careful of the trim piece because not all of the screw heads are real. A tool like the one below helps loosen the panel. Then while holding the panel upward with a little pressure, smack the trim piece inward along its length to loosen it. IIRC, the window needs to be part way down as well. The guides are pictured below and if loose you'll notice a gap between them and the glass. Be careful adjusting them because they do wear through and can scratch the window and you'll need to run the window up and down to make sure it's not too tight in certain spots. Good job! When I re-did my doors it was like night and day difference! There's plenty of stuff you can do in there to 'tighten' up things.. Fantastic! I'm glad it went so well. Another way to reduce window slop- pull the front window guide out)two bolts and it lifts out). Check the track. These tend to spread over time. Just squeeze it back together until the window just slides through it. Reinstall and see if that doesn't help things!! Thanks I'll try doing that this weekend, sadly im in college during week. I'm not quite sure I understand this procedure? What do you mean by 'window guides'? Are you talking about the roller towards the front of the car? IF so I know what you are talking about and mine is somewhat loose in there, i can see it wiggle around but it looks like there's nothing much I can do to remedy that except for tightening the window fuzzies as best as I can. Also, what can I squeeze back together? The track itself?? Great tip James C, ....i have a 82 TA i have owned since '89, restoring it bit by bit....T-tops are rattle monsters, ...anyone know if I can change them over to later 3rd gen t-tops? Or any other suggestions, maybe sub frame connectors might help? Mike, I'm not sure about your '82 TA but my '88 IROC-Z has adjustable T-top retainers; the adjustment procedure is detailed in the FSM. If you don't have the FSM for your F-body I sugges you try to pick up one, maybe on this Forum or on ebay. 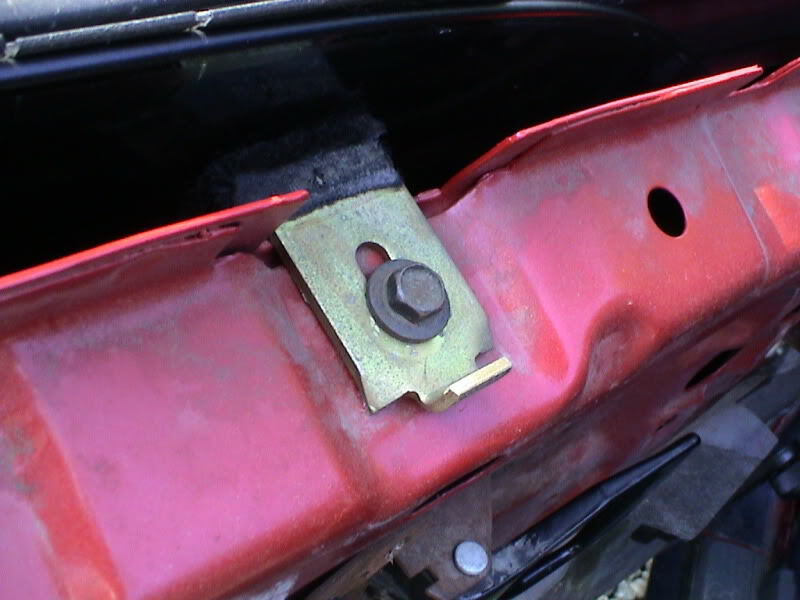 Regarding sub-frame connectors, I had a shop install South Side Machine units onto my prior '86 IROC-Z and it made such a huge difference in handling. The car then felt extremely tight & solid in corners. Those units were bolted & welded in rear, welded in front and tack welded along the inner rocker panels. Have fun and enjoy the restaration. The '82 T-Tops really shouldn't rattle if the seals are still good. On the other hand, you should be able to switch over to the pin style as long as you pick up a set of retainers for them. It might require removing the headliner IIRC. I may have an extra set of the retainers if you find a set of T-Tops and want to switch over. PM me if you're interested. 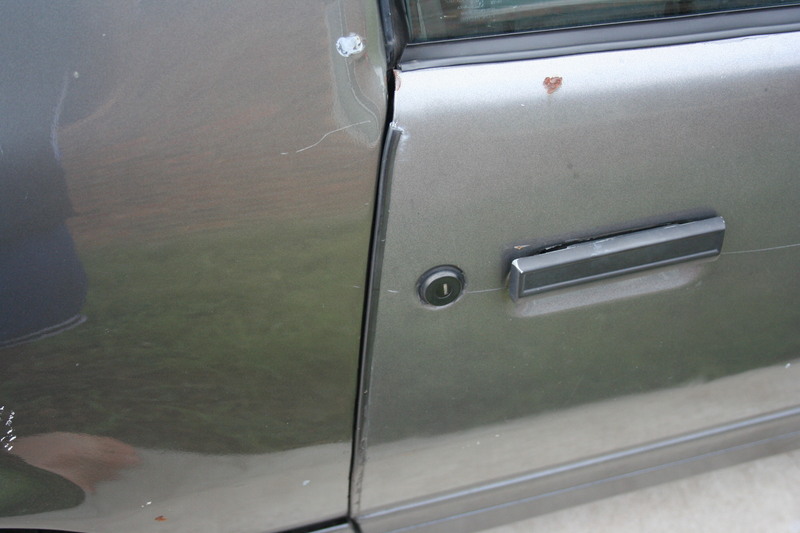 I'm not sure if it has been covered here or not, but one source of rattles in my doors was loose rivets, they're everywhere including the inside door handle. I didn't figure out one of rattles until I replaced my power window motor, two of the rivets were loose and would make noise with the slightest of vibration. Once I installed the new motor with bolts and lock nuts the noise was gone. I even used rubber washers between the motor and door frame for further dampening. 80's child that is a very good observation. My door lock and window motors use rivets and they vibrate and are just wiggling around in there terribly. the way to fix your issues with the door gaps, they look big on the drivers and tight on the passengers. 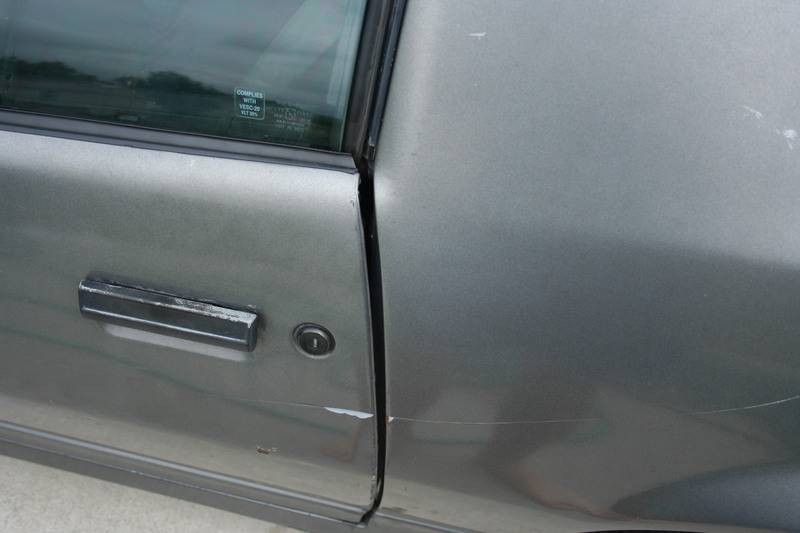 I even seen on the passengers door rear top there is a chip / rust spot that has a matching spot on the body. this all points to that your car has been in a accident. the only way to fix is at a good body shop that has a frame machine, so they can square your car up and address the other problems that you cant see and will show there ugly head when the car is being squared up. my power locks would not lock with one push of the button, I have my latch out and cleaning it. most of the time we only lube, and do not clean out the gunk that has built up. 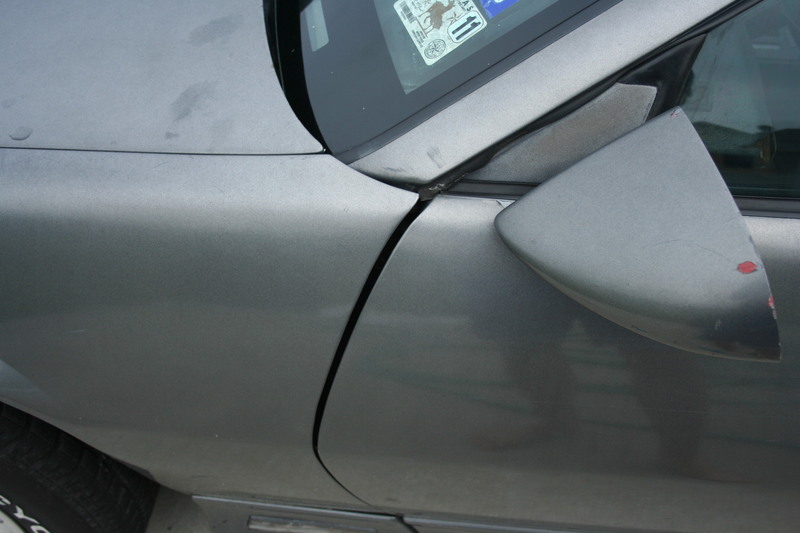 My car also has bigger gaps on the left side compared to the right side, yet my car has never been wrecked. Quality control on these cars sucked. even drooping the front end off a curb can cause that, driving hard with out/or poor sub-frame connectors, or jumping can cause that. With cleaning the latch was a big improvement still won't lock with the power, but I'm not afraid of braking off the key in the lock. The other thing I found that took out a lot of the tin can sound when shutting the door, in the front upper corner the is a spot weld that was broke & a crack in the same area. I'll get picks up latter, it's just one more issue with the heavy doors, sound deading, and I also cut some strips 1"wide & 2" long & put it on the rods, it stopped them from rattling. Anyone know how to tighten up the window tracks themselves? My driver side window wiggles in and out about 3 inches. the front track(the track by the engine bay) is so loose the rubber guide won't stay in. Does anybody have any tips on adjusting doors and windows so they actually seal? If you need new seals, then there is not much you can do. The doors you really have little to no adjustment other than shimming the door bolts in the front, Shimming however I think would probably have the opposite effect you desire. My locks are also a little difficult. The power motor will cycle them partly but not completely. Was it very much trouble getting them out? When I looked in there it seemed like the actuator rod might be tough to get in and out properly. My windows took awhile to adjust and I got it pretty good (you can adjust up - down, left - right, and in - out), although the top stops fell off on my driver's side door, which I'll fix this spring. Also, the bottom stops were never there but i took that soft felt stuff (the stuff you put under chairs so they don't scratch floors) and I used a few of them on top of eachother (just pile them up until the window goes low just enough so that it goes unseen). They've held up for the past 6 years so far and when I make them go down it's not a hard stop it's a nice soft absorbed impact lol. For my locks I replaced lock motors, relay, ground screw, greased lock rods, installed new lock buttons, etc.. The only thing I did not do was remove the door latches, degrease, and regrease them. This will likely fix the locks not working problem with the car. Did you replace the factory weather strip or somehow use it in addition to the other seal? No I didn't install it, but I bought it. Just waiting until I repaint my car before I install the new seals. Going to be redoing my doors soon, this sticky will help immensely. I have some window alignment and rattle issues in my driver side door, both power lock actuators don't really work, and both power window motors are slower than cold molasses. Only thing I needed that I'm having difficulty finding are the door rods and clips for the locks and door handles. Trying to find F-bodies near me is nearly impossible because they've been wrecked and crushed and stripped and raced on dirt track. Thank you, everyone, for the great information! !